Intel Core i3, Core i5, and Core i7 CPUs have been around for a few years now, but some buyers still get stumped whenever they attempt to build their own systems and are forced to choose among the three. With the more recent Haswell (fourth generation ) architecture now on store shelves, we expect the latest wave of buyers to ask the same kind of questions. If you want a plain and simple answer, then generally speaking, Core i7s are better than Core i5s, which are in turn better than Core i3s. 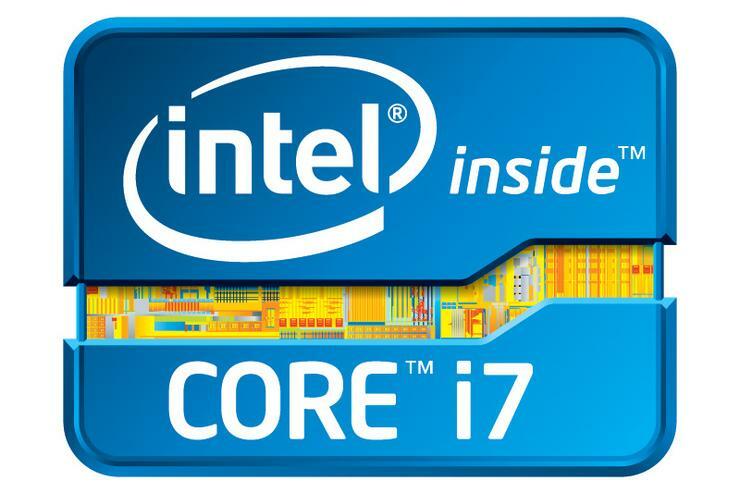 Nope, Core i7 does not have seven cores nor does Core i3 have three cores. The numbers are simply indicative of their relative processing powers. 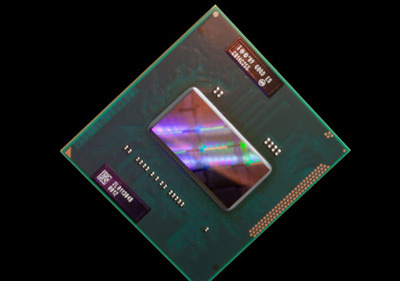 Their relative levels of processing power are based on a collection of criteria involving their number of cores, clock speed (in GHz), size of cache, as well as Intel technologies like Turbo Boost and Hyper-Threading. Note: Core processors can be grouped in terms of their target devices, i.e., those for laptops and those for desktops. Each has its own specific characteristics/specs. To avoid confusion, we’ll focus on the desktop variants. Note also that we’ll be focusing on the 4th Generation (codenamed Haswell) Core CPUs. Currently all Core i5 processors, except for the i5-4570T, are quad cores in Australia. The Core i5-4570T is only a dual-core processor with a standard clock speed of 2.9GHz. Remember that all Core i3s are also dual cores. Furthermore, the i3-4130T is also 2.9GHz, yet a lot cheaper. Sounds like it might be a better buy than the i5. What gives? At this point, I’d like to grab the opportunity to illustrate how a number of factors affect the overall processing power of a CPU and determine whether it should be considered an i3, an i5, or an i7. Even if the i5-4570T normally runs at the same clock speed as Core i3-4130T, and even if they all have the same number of cores, the i5-4570T benefits from a technology known as Turbo Boost.